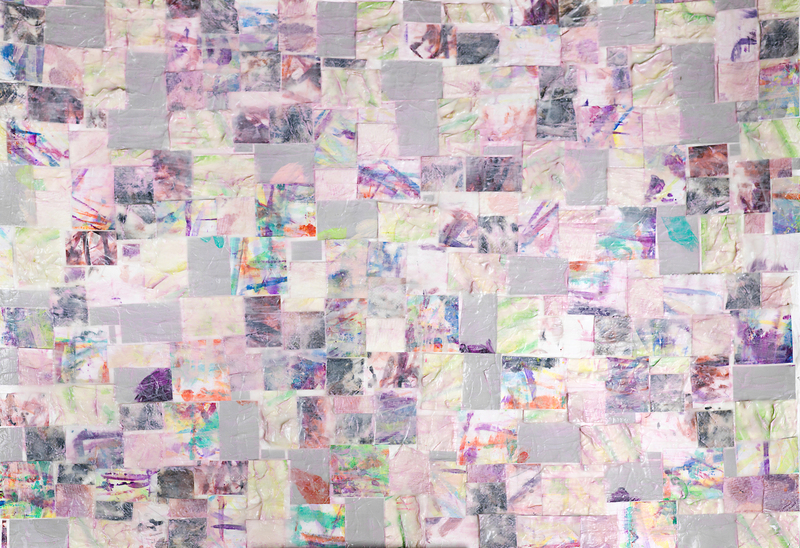 Dévi Loftus, Space, 2013, Mixed media, 18″ x 12″. Dévi Loftus, Leftovers, 2013, Mixed media, 24″ x 18″. 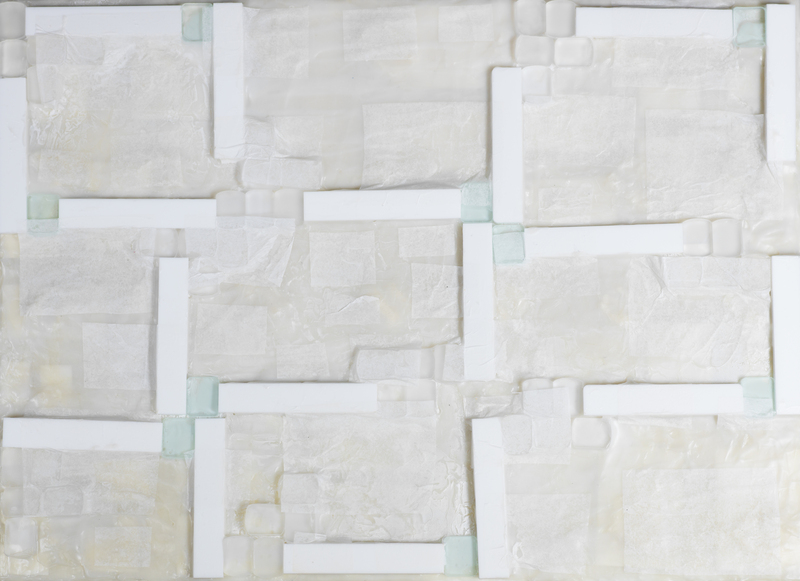 Dévi Loftus, White Painting, 2013, Mixed media, 18″ x 12″. Dévi Loftus, Face, 2013, Mixed media on canvas, 36″ x 72″.